The Netherlands is ‘looking into’ the option of trying to move Dutch women and children living in refugee camps in Syria to safe areas where they can return to the Netherlands, justice minister Ferd Grapperhaus has told broadcaster NOS. Grapperhaus was commenting on the news that a Dutch Muslim convert had died in a refugee camp two weeks ago, leaving her two children, aged two and four, as orphans. Officals estimate 30 Dutch women are currently living in the three main refugee camps. Currently, women who went to join the caliphate and who wish to come back to the Netherlands have to report to a Dutch diplomatic mission in either Iraq or Turkey. 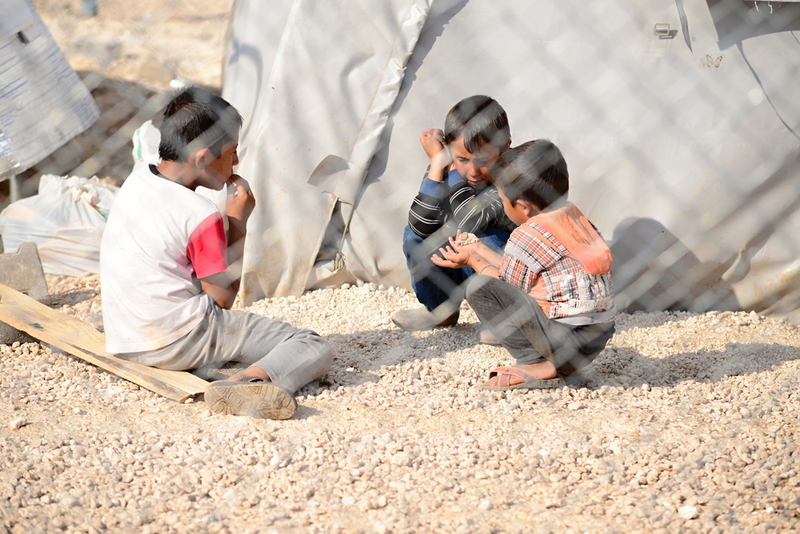 However, women and children are not allowed to leave the camps, making it impossible for them to do so. Officials say around 175 children with Dutch nationality or who can make a claim on Dutch nationality are living in the conflict zone, most of whom were born there. Grapperhaus earlier denied the Netherlands has a duty of care towards the children and told MPs that it is legally complex to separate parents from their children. In January, the Dutch children’s ombudsman renewed her call to the government to bring back children who are stuck in camps in Syria because their parents supported IS. Margrite Kalverboer urged Grapperhaus to bring back dozens of Dutch children living in refugee camps, saying the Netherlands has a duty of care towards them. France is currently considering repatriating some IS suspects while Belgium has been ordered by its courts to bring back children.